The first lesson in the beginner politician's manual should be how to speak so as not to offend broad swaths of people. Unless the speaker is a linguistically precise comedian who makes his or her living by producing incisive social commentary, there's little to be gained from offending people. Seldom does a politician a good comedian make. But political correctness that causes us to dance around what we really want to say, watering down the nomenclature while adding nothing of value, should not be tolerated. 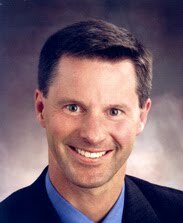 This week Nigel Wright left a private equity firm on Bay Street to become Prime Minister Harper's chief of staff, opening himself up to accusations of conflicted interests. He has suggested that he will erect an "ethical wall" to separate him from such conflicts. It has also been called a "conflict of interest screen". Either term would be perfectly reasonable in the circumstances, if we didn't already have a better one. 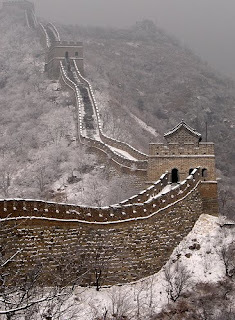 There is nothing objectionable, let alone racist, about a Chinese wall, yet the government, opposition and media have taken pains this week to avoid using the common and accepted descriptive device. Law firms throw them up whenever a new lawyer is hired from a firm with which they have files, yet the term is beginning to disappear even from professional responsibility textbooks. Why? Who are we trying to save from offense? Certainly not the Chinese. 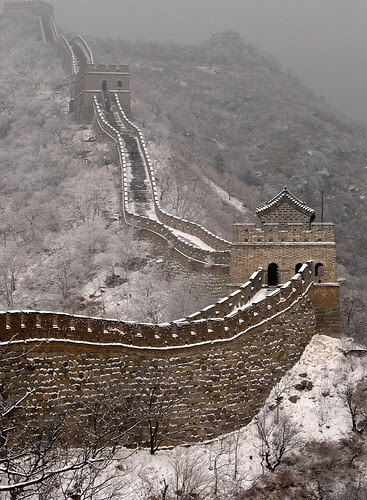 Does anyone think for a moment that Chinese Canadians are somehow ashamed of the Great Wall of China? Merely mentioning an ethnicity or nationality is not a racist slur. Going to great lengths to avoid doing so turns our language into a dull expanse of colourless nouns and verbs, in this case by ignoring a great wonder of the world. The term is accepted for a reason. No one should be ashamed of it. The wall is more than six thousand kilometres long. It can be seen from space. [EDIT: No it can't, as it turns out.] It turned back marauding Mongolian hordes itinerant combatants. Isn't that more evocative than any barrier that could be provided by some flimsy screen, or worse, the suspect ethics of politicians?